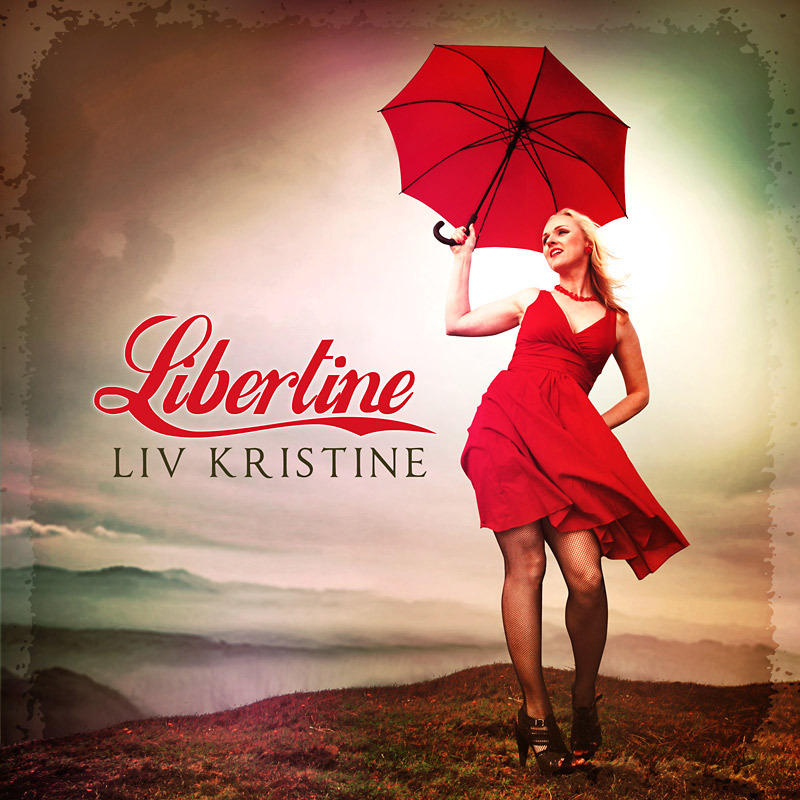 Dear Fans and Friends, today we would like to present to you the cover artwork as well as the tracklist of the forthcoming LIV KRISTINE album “Libertine”! produced by Alexander Krull at Mastersound Studio “Libertine” will be released September 7th 2012! “Libertine” is truly a milestone in my career; it sums up my most important artistic experiences in my creative journey through life. The more rock and metal-based songs like “Vanilla Skin Delight” (incl. superb male vocals from Tobias Regner), “Paris Paris”, “Solve Me” and title track “Libertine” certainly expose some of those magic moments which fans of Theatre of Tragedy enjoyed and treasured on “Aegis” and “Musique”. The ballads “Silence”, “Love Crime” and “Meet Me in the Red Sky” will go straight into you hearts, each of them being absolute individual in their emotional expressions and musical compositions. Alex (www.mastersoundstudio.de) gave each track a perfect sound in the mix by emphasizing on each song’s characteristic accent and atmosphere. I can’t wait to let you hear this album; it is exceptional to me both personally and in my artistic career, and I can’t wait to play these songs for you live! The cover- and booklet artwork is completed as well. It took a while for me, personally, to find the artistic expression I wished to expose in my pictures, however, Heile (www.heilemania.com) and Alex guided me into the right direction, for which I am so happy and grateful.